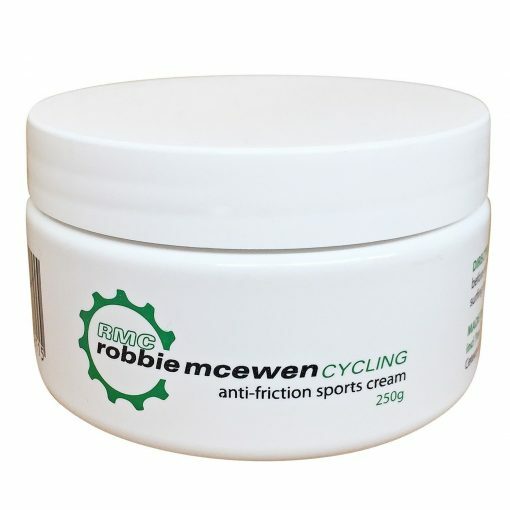 Robbie McEwen is a triple winner of the Tour de France’s green jersey sprinters’ classification, at his peak he was arguably the fastest sprinter in the world. 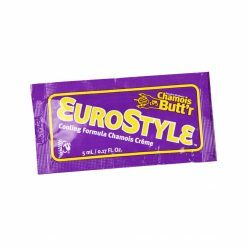 He’s recently launched his own brand of chamois cream and here it is! 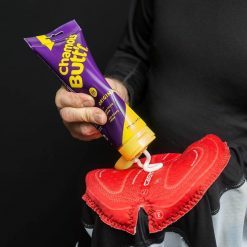 Protects skin in high-stress environments like cycling, swimming, surfing in a wetsuit, hiking, horse riding, etc.